Sometimes, the fangirl road is not straight with clear arrows. There are times that we try to fight that urge to, you know, spazz and flail. Maybe because we feel we have more than enough idols to handle already. Or maybe that we are too old for such adolescent stuff as pining over a pin-up (or in these modern times, a screencap). Or we just think we are not interested. Or at least we convince ourselves. I’ve been through some kind of “revolution” the past year. 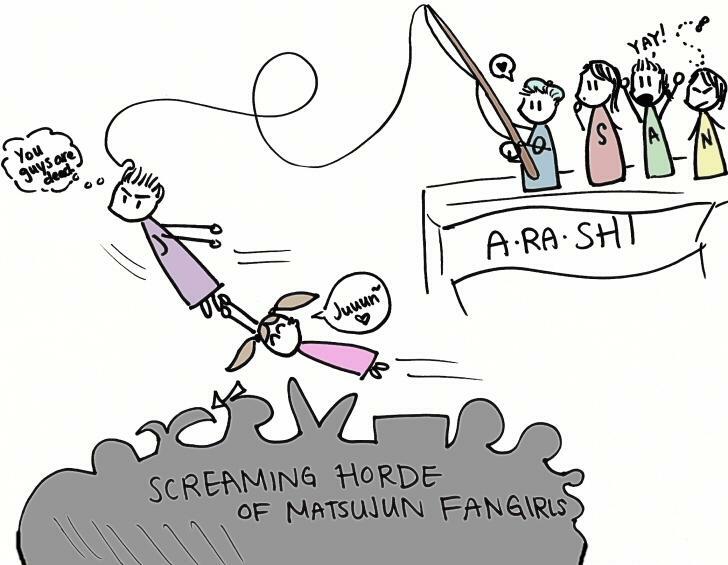 My fangirl life before was centered solely on Arashi. Of course, there were the occasional dramas that roped me in, and together with them, an artist here and there. But that was purely seasonal. Then I got into CNBLUE. And it opened the door to the “other side” for me. As my fangirl world expanded, I got to know more about artists that I’ve known all along but never really paid attention to. Like Big Bang, for example. I used to admire fans who can be in multiple fandoms and often wonder where they get their energy from. I still admire them. Arashi alone keeps me busy. And if I’m going to map my brain, Arashi would occupy 50% of it with 30% CNBLUE and the rest spread among various “interests”. Maybe I’m a reluctant fan or a fan in denial with the others? I only want to know their names. I’m only watching the drama. I refuse to be baited. After this, I will retire as a fangirl. I just like that one song. I’d PROBABLY buy the album. This is the last time, I promise. And we all know, curiosity killed the fan cat. But why cry? When you can spazz and flail? 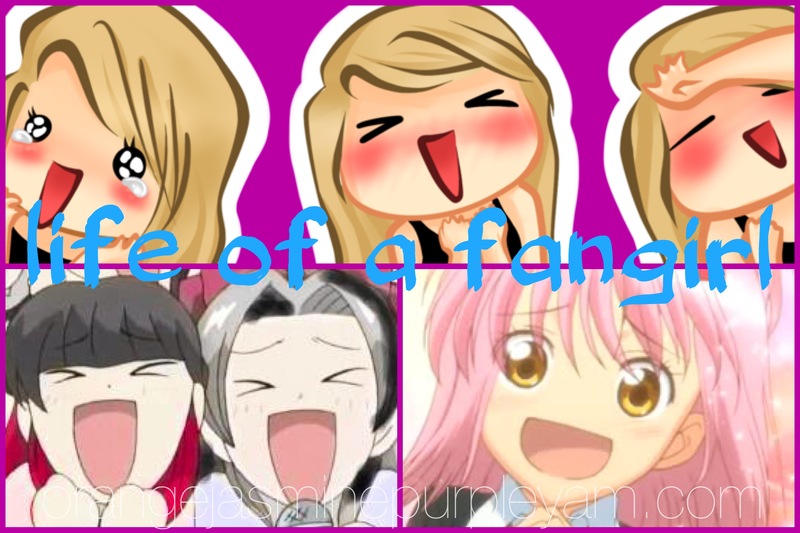 Well fangirling is fun. It’s meant to be fun. As long as you keep out of fandom dramas and fanwars. Easier said than done. I’ll try. Famous last words? LOL. [blog] fandom, club or cult? ← [blog] yes, Yonghwa. I know Heartstrings. I believe this line should go down the annals of famous fangirl last words too: I haven’t succumbed to lightsticks yet.